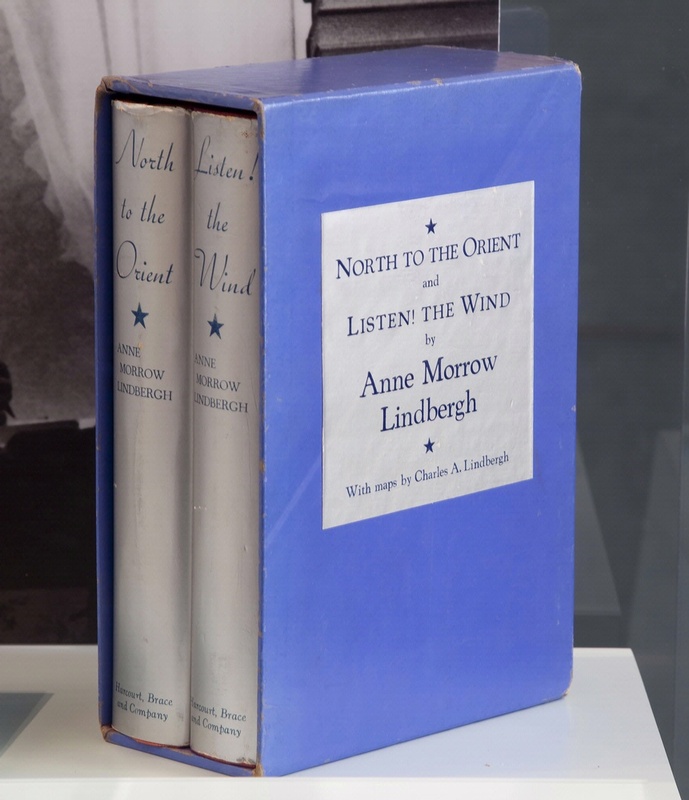 Anne Morrow Lindbergh's bestselling books North to the Orient and Listen! 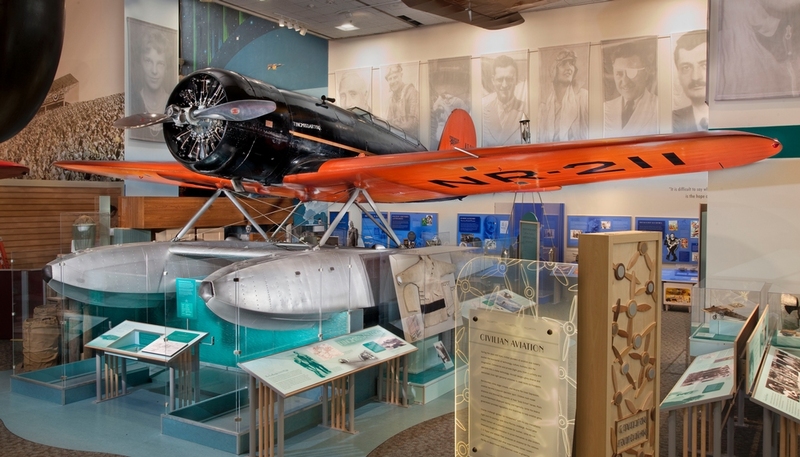 The Wind are based on her diaries from the Sirius flights. 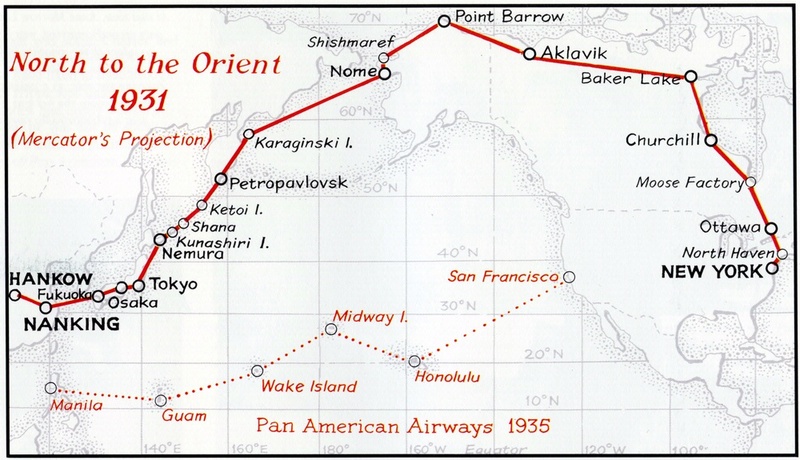 Anne Morrow Lindbergh’s bestselling books North to the Orient (1935) and Listen! 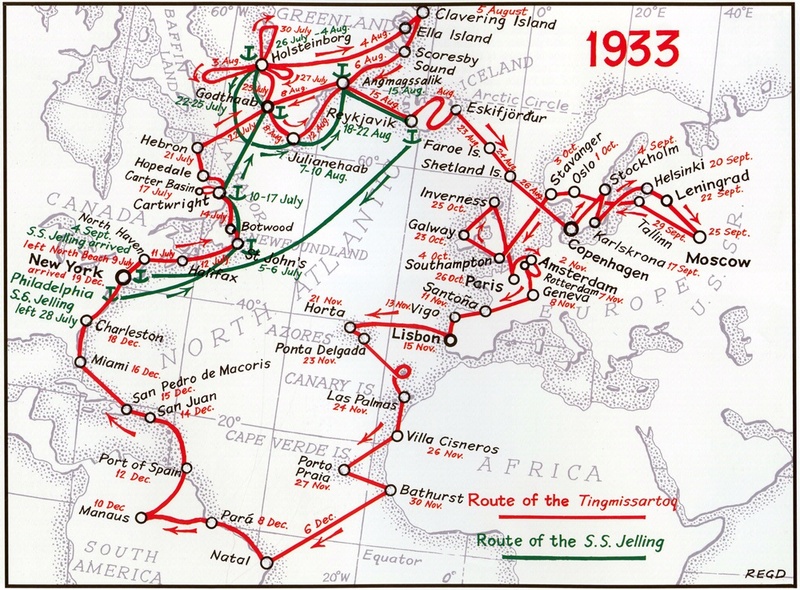 The Wind (1938) are based on her diaries from the Sirius flights. Author Sinclair Lewis called North to the Orient, “one of the most beautiful and great-hearted books ever written.” It is still in print. 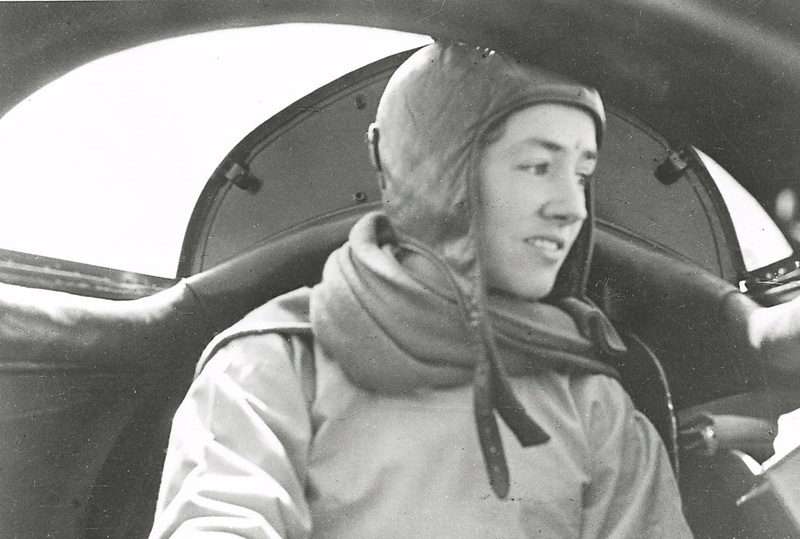 Find out more about Books by Anne Morrow Lindbergh.